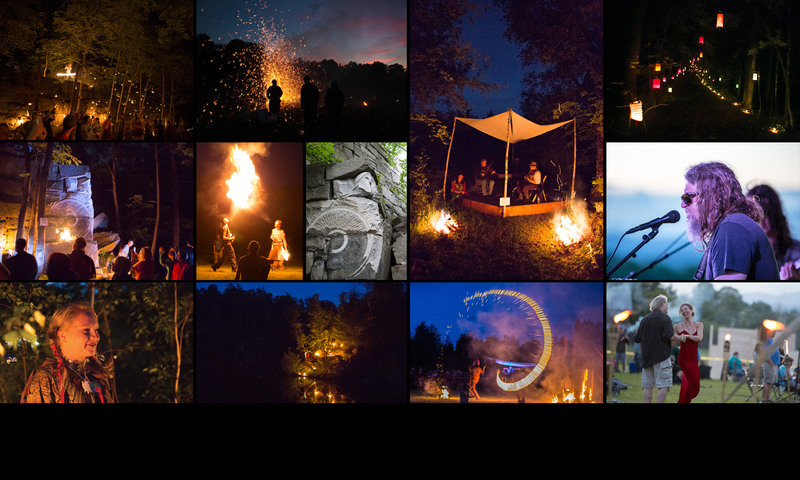 RockFire is a unique combination of art, music and fire on a monumental scale, celebrating Central Vermont’s colorful granite heritage all set in the evocative setting of Millstone Hill’s abandoned quarries and granite industry ruins. First held in 2012 as a fundraiser for the preservation of Barre’s Historic Quarry Lands, the buzz around this event continues to build. The centerpiece of the event is Firewalk, a three mile long procession lit by thousands of candles and luminaries with dozens of bonfires, all leading to variety of fire-lit art installations and 6 live performance stages. 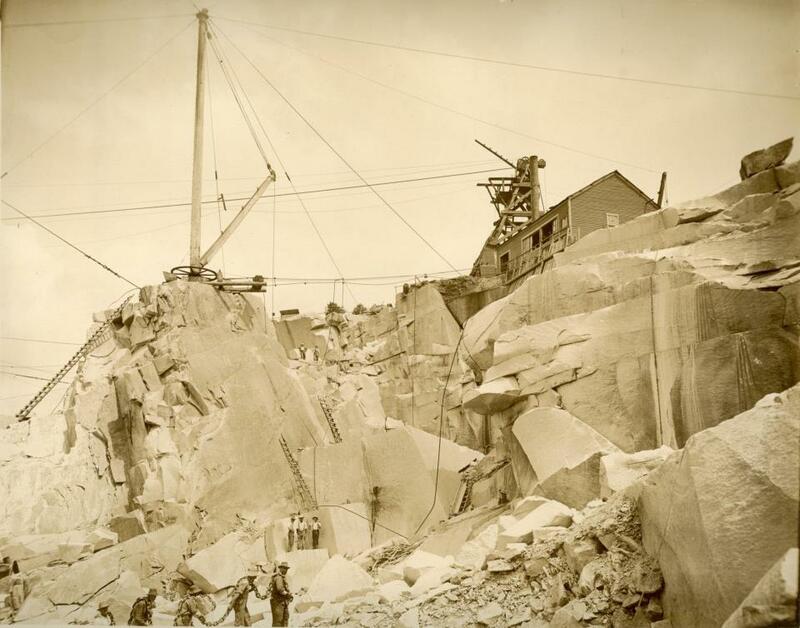 One hundred years ago, Millstone Hill was the site of 75 active granite quarries, employing thousands of men and fueling central Vermont’s growth, cultural diversity, and prosperity. Waves of immigrants, primarily Scottish, Irish, Italian, and French Canadian, poured into the surrounding communities bringing with them their skills, talents, traditions, and dreams. Join us in celebrating the historical and cultural significance of this amazing landscape. What once echoed with the clamor of industrial activity is now reclaimed by nature and transformed into today’s man made natural wonder. RockFire will revive through live performance and exhibits the rich cultural sounds and spirit that these ethnic groups contributed to Central Vermont’s colorful granite past.